asiCast is now available in the iTunes Podcast store. It’s the podcast for asi Conferences for whom I also work as Research Director and is a series of 10 minute interviews with media research luminaries. 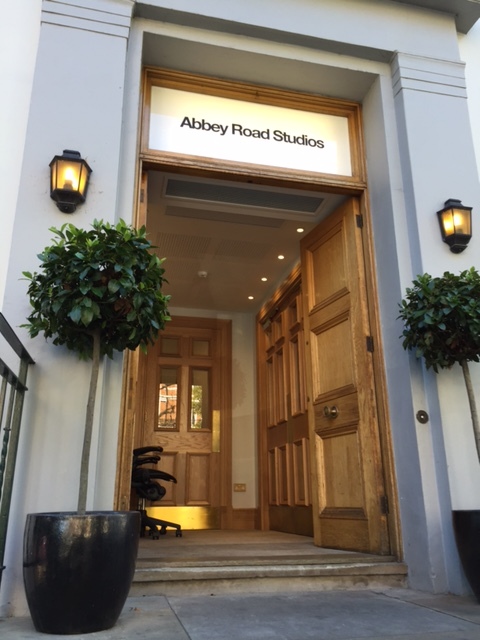 I’ve done some of the interviewing and a real highlight was actually conducted one interview with Mark Barber of the Radio Centre in a recording studio at Abbey Road – home to such albums as Dark Side Of The Moon and The Bends. Next Next post: myBBC or ourBBC?